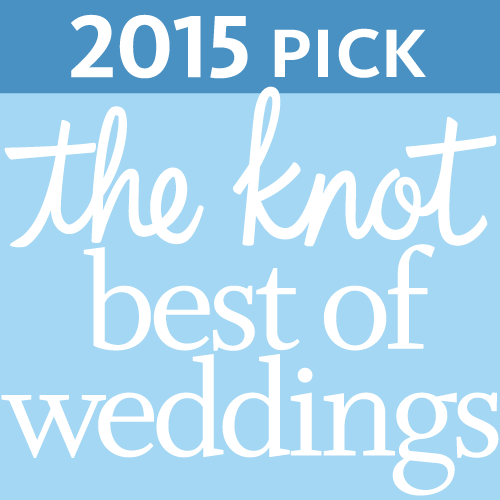 3 Time winner of The Knot.com's "Best of Weddings Award Pick" by supplying high quality entertainment at all events. Contact us to today for a free estimate! More that just your normal DJ service! Feel worry free at your event. 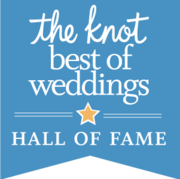 Allow a true Maine Wedding DJ and Entertainer take the reins and create the perfect event for you. So that you can enjoy your day, instead of working it! Bringing the best in mobile entertainment to your event, is what we do! Bill Adams Entertainment is a Professional Maine DJ service specializing in Weddings and Entertainment. Planning a wedding or an event can be stressful as well as time consuming. Picking quality vendors is the best way to remove that stress from the equation. Let Bill Adams Entertainment take care of that for you. 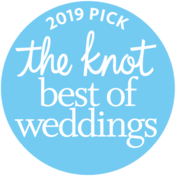 We have been serving Southern Maine and New England for over 15 Years and we are the only Winner of the Knot’s Best of Weddings award for 2014, 2015 and 2016! By hiring Preferred Maine Wedding DJ Bill Adams Entertainment, you will have peace of mind and the ability to enjoy your event stress-free. We offer a large array of services like; DJ and Emcee services, Game Shows & Trivia, Multimedia, Sound Reinforcement, Maine Backyard Movie Nights, and much more. I have been to tons of wedding that Bill Adams has done and I recommend him to everyone. Our wedding was amazing, 220 people and everyone was dancing all night long. He kept everyone on their feet, wide variety of music and played all our requests. Guest keep saying how great the music was and that they have never danced that much at a wedding! Highly recommended!! My wife and I agree that Bill did an amazing job at our wedding! Our venue was DiMillo's and our guests were seated inside for dinner and on the outside deck the rest of the time. Bill flawlessly handled setting up for announcements and music between both areas and fulfilled everything we asked of him. Our guests even commented to me how professional and organized he was coordinating the reception. There are a lot of details important to the success of an event and Bill's experience and respect for his clients showed in how well the entire day/evening was executed. We highly recommend Bill for any event you need a DJ or host for.